Sand Under My Feet: SheInside Items on Further Markdowns!!! New Markdowns for fashion lovers! 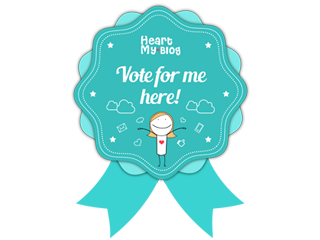 Hurry up to start your new purchase on Sheinside!! That’s a whole lot of savings don’t you think? So why not start shopping for your holiday outfits as early as now while prices are not yet that high, because once the holiday comes near, the prices of most commodities will surely hike up! I bet you want to look fashionable and trendy when you attend your holiday gatherings and parties, so don’t miss this opportunity! 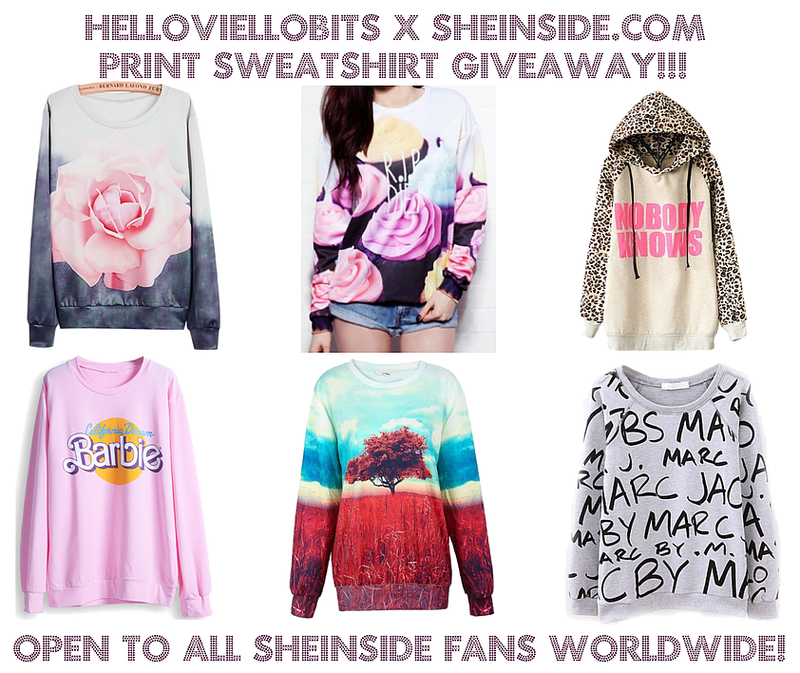 join here --> Helloviellobits + Sheinside.com Pront Sweatshirt Giveaway! 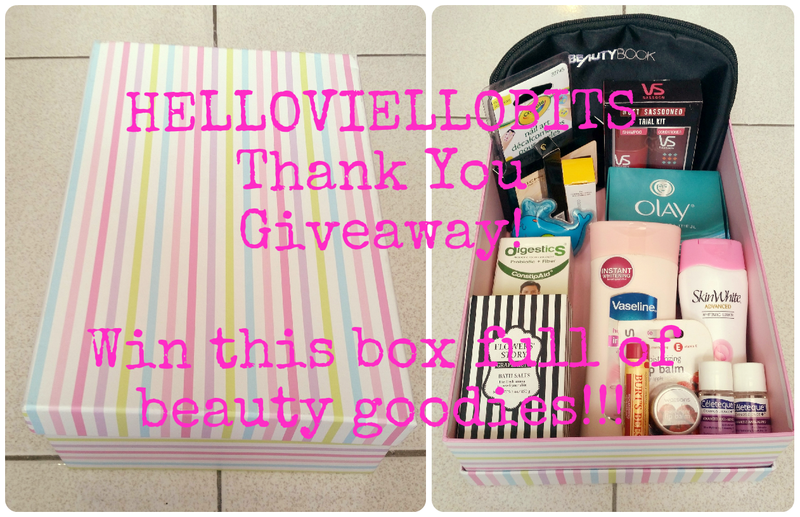 join here --> Helloviellobits Thank You Giveaway! 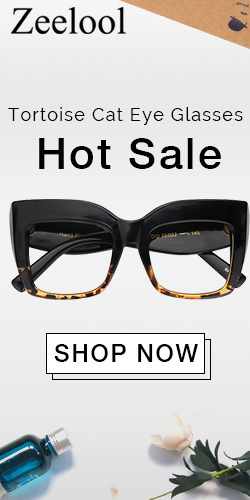 I love this place, SheInside has the cuitest clothes, and this sale makes me wanna go shopping! !